New weekly giveaway from Diaper Junction cloth diapers! 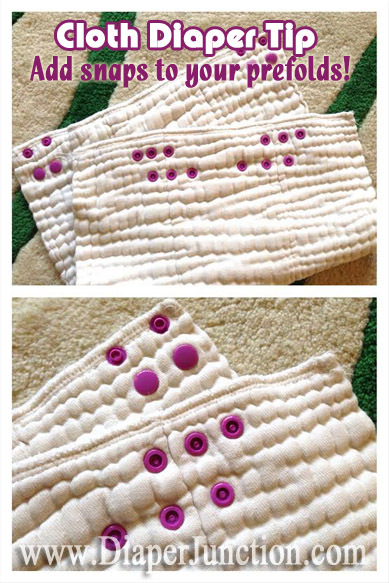 Enter to win three one size pocket diapers in the colors of your choice! 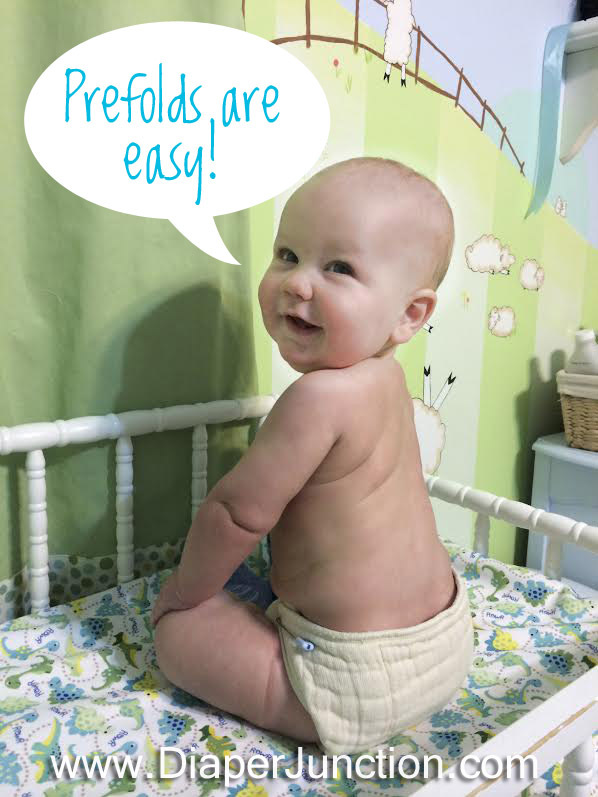 Prefolds: The easiest cloth diapers! 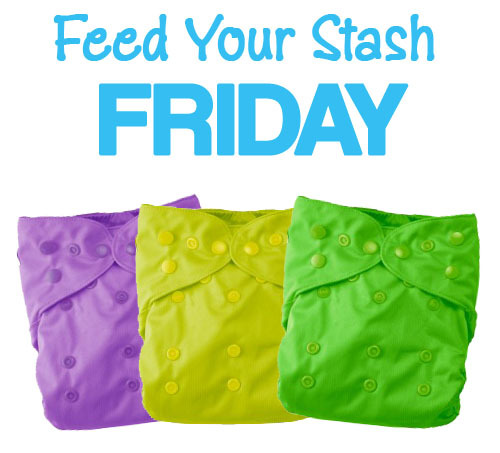 New Feed Your Stash Friday Giveaway is open and ready for your entries! This week we're featuring a new product to Diaper Junction, the Imagine One Size All In One Cloth Diaper in Bamboo! Thank you to everyone who entered our Econobum Newborn Cloth Diaper Kit Giveaway! We appreciate your continued support and look forward to giving you more chances to win free cloth diapers! 2/14/2014 FYSF, Win an Econobum Newborn Cloth Diaper Kit! Enter to win an Econobum Newborn Cloth Diaper Kit! Not everyone gets our silly sense of humor when it comes to these cloth diaper memes but we SURE do have fun making them! Tonight's meme....Dirty Dancing vs. Dirty Diapers! This week you'll get a chance to win a new product line we've recently added, it's Imagine Baby Products! 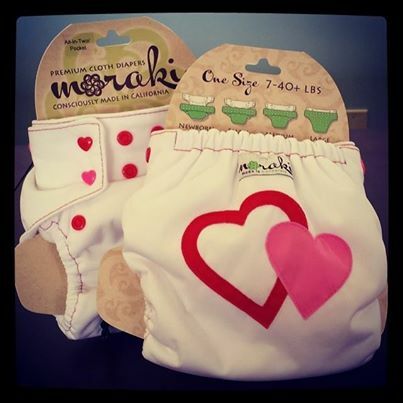 You may have noticed that Moraki Diapers is one of the newest lines we've added to our inventory and selection. These super cute USA made cloth diapers are made right in sunny San Diego by a mom-owned and operated company. 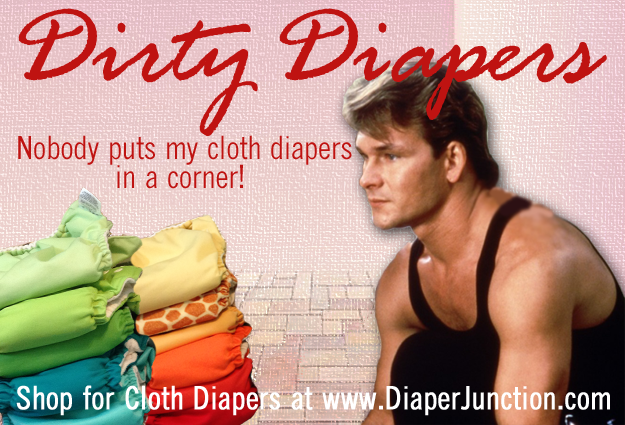 Cloth Diaper Humor: Jerry Maguire, You had me at hello! Valentines Day is coming! 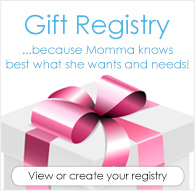 What will you get your sweetie pie?